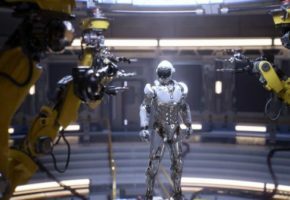 Next month NVIDIA could release a brand new Quadro line during special conference on computer graphics — SIGGRAPH (Special Interest Group on GRAPHics and Interactive Techniques). 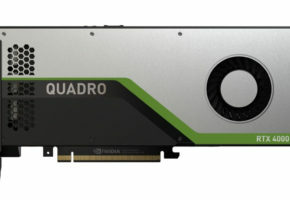 Guys over at Laptopvideo2go have just discovered some new entries in Quadro drivers. 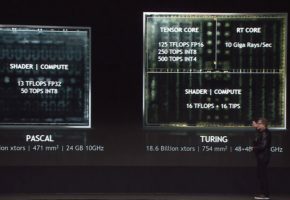 Of course we had to dig deeper, so we checked all IDs and added possible GPUs that might be used by those cards. 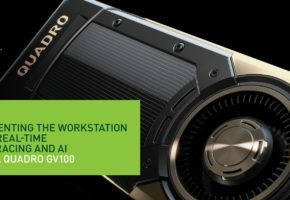 As you can see there is no GM204 on the list, this GPU will most likely be used by Quadro ?6200, which is not yet ready for release. As you probably know the “K” here stands for Kepler, so it doesn’t necessarily make sense to add Maxwell parts here. 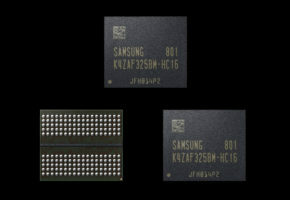 NVIDIA should start with Quadro M series instead, which are unfortunately occupied by mobile cards. This is why series naming is the longest and most important part of development. 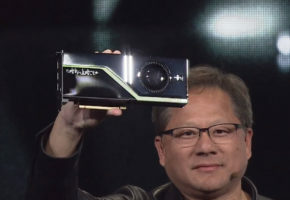 NVIDIA to release GeForce 980M based on Maxwell GM204 in October?